When it comes to foundation grants, researching prospective foundations is crucial for locating the ideal match. And there is no finer tool for truly observing the inner workings of a grant-making foundation — and whether or not their mission provides a match with your organization — than with a thorough investigation of a foundation’s federal 990-PF form (downloadable at a number of sites for free, including Guidestar and Nozas earch). What, exactly, should you be looking for? Do take a look at the foundation’s Fiscal Year. Why? Well, here’s a take-away from seven years working at a foundation. If the foundation in question happens to be closing in on the end of their fiscal year, they may have already spent the required 5 percent payout. On the other hand, if they’re fairly new to grant-making, the foundation may have yet to hone their grant-making policies – and you may get lucky if they’re looking to send some last minute grant checks out the door. Assets: Note, of course, the total fair market value of all assets recorded in Part One for the last year reported. Now take a look back – has the XYZ Foundation’s assets declined or grown over the past few years? Are they a fairly new operating foundation? Part I, Revenue and Expenses summarizes other sections of the report. If major contributions have been made during the year in question a founder or trustee may have recently deceased – and an increase in giving could be in the future. Part VIII – Take note – here’s one of your most important resources. Information about officers, directors, trustees, foundation managers, highly paid employees and contractors. You will certainly want to note the names and locations of the trustees. Could members of your board possibly know any of the trustees of XYZ Foundation? Does the XYZ Foundation have staff members or is it entirely family-run? Are the trustees paid? Part XV: This section will tell you how grant applications should be prepared, if there are any deadlines, etc. along with a listing of grantees. Although it’s still a good idea to phone and get grant application guidelines directly from the foundation in question, this section will get you started (and don’t write a foundation off if they specifically note that they only grant to pre-selected organizations – I’ve had success with smaller grants of $250-1,000 with these foundations when there was an otherwise good match in giving!) Are there organizations similar to yours on that listing of grants given in 2003? What is the dollar range in their grantmaking and where would your organization fall? Have your basic funding research form ready and do a little detective work to really “get to know” the foundation you’re seeking funding from. 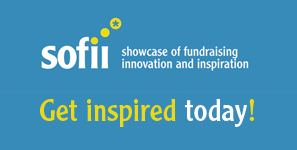 You’ll dramatically increase your chances of successful funding! I usually look at the size of the assets and the section on grantees and awards. I like to get an idea of how much to ask for and if the foundation has given money to similar organizations to mine. There’s so much to learn from a simple form! Great information about how to read a Form 990. Guidestar lets you search for organizations right in your own community — that can be a great way to dig up a few foundations that tend to fly below the radar screen. 990s also have the “real scoop” on the foundation — since they include a list of all the organizations to receive funding. Pamela, great information! I know that often, for new grant writers especially, 990 information digging can be overwhelming. I love how your post breaks down the essentials and lets them actually know what they’re looking at and how it’s useful. Great job. These are great “detective” tips. I paid special attention to the listing of trustees and others key in the foundation. Sharing this type of intelligence just makes sense for a non-profit organization wanting to maximize its board’s efforts. 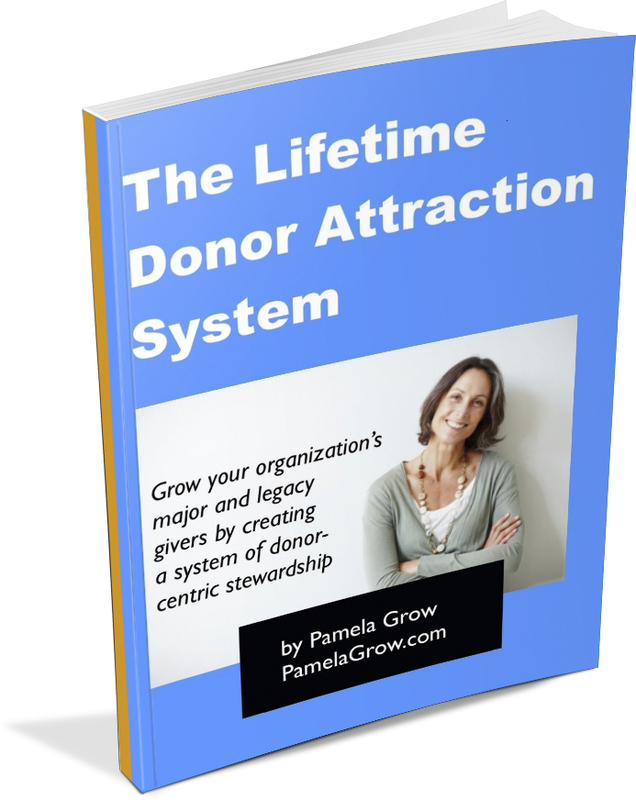 I have non-profit clients frequently get their foot in the door because of relationships. Thanks for pointing out what a gold mine the 990 is! I particularly love the list of officers and trustees. As you so aptly point out, it’s a great chance to see who you know on that important list. 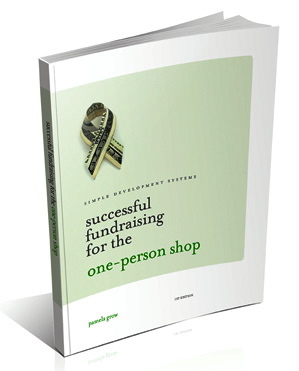 This is a fast, easy list of pointers every nonprofit leader should read! I can’t believe this information. I knew about the Part IX was valuable but not the other sections. This is incredibly valuable for me to search more effectively.